Fall is finally here and the weather is getting cooler yay! 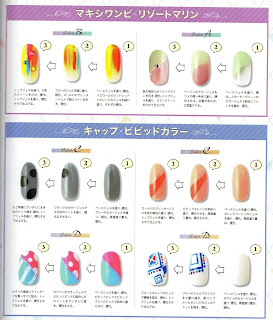 That's a good excuse to catch up with some nail mags and do another montlhy nail inspiration post. 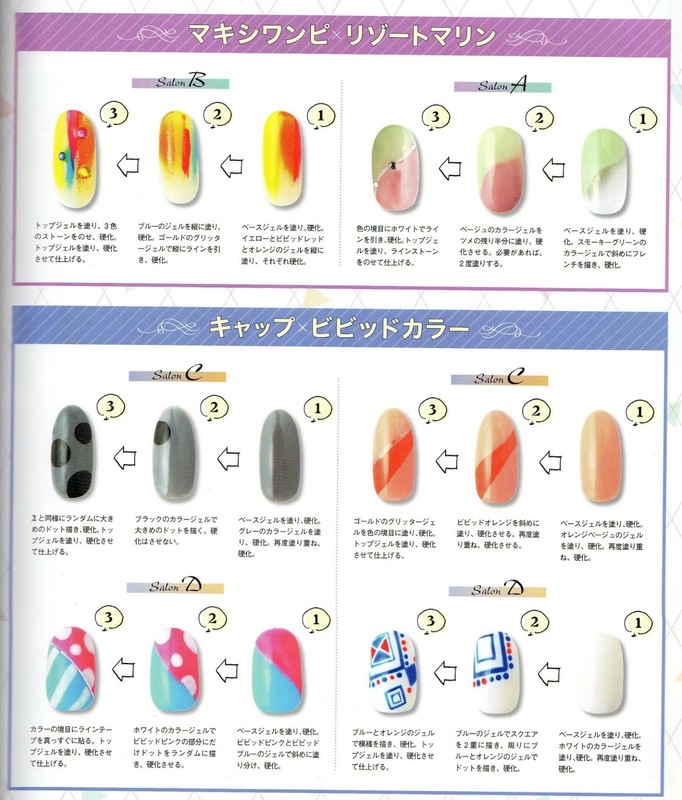 From the latest issue of Nail UP! 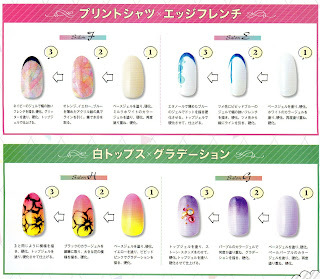 here are some easy nail art tips to spice up your simpler manis. 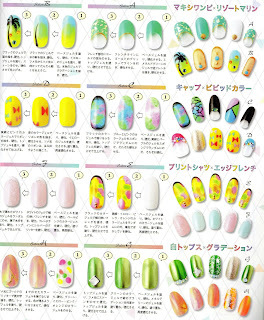 Did you ever do your nails just to find them a bit boring afterwards? 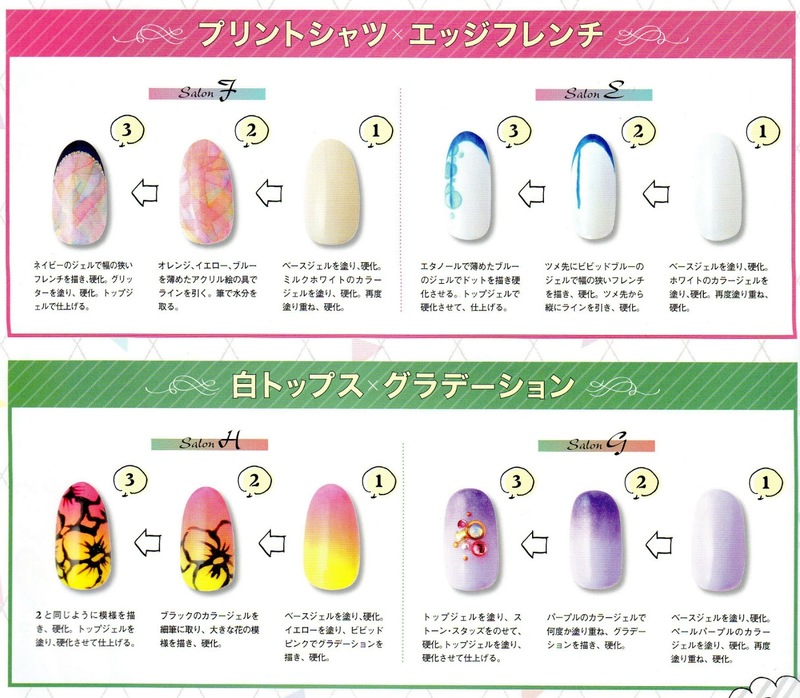 Maybe this post will give you some ideas how to spice up your nail art. Would you try any of these ideas dear readers? Seems like water colors and and this technique in general is so popular now! ThanQ for sharing such cool ideas! 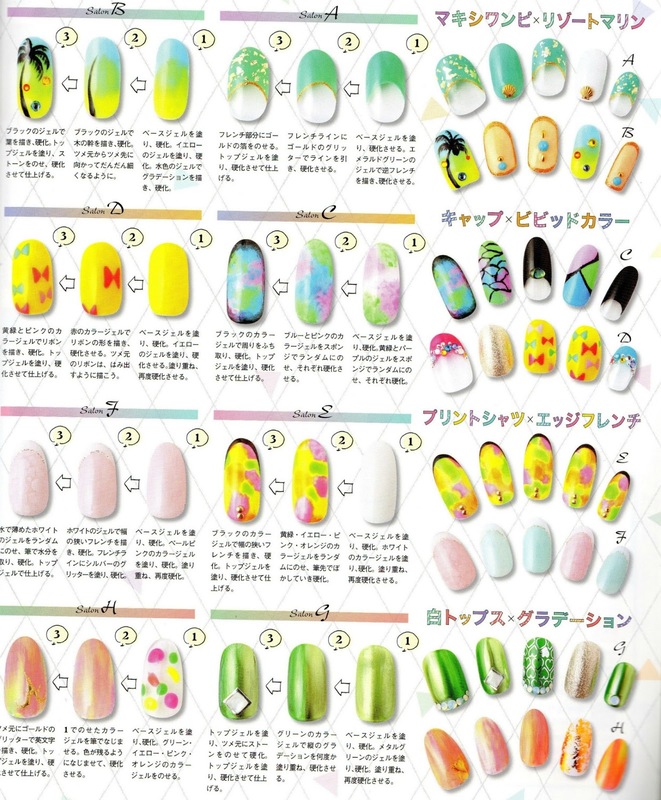 Love all these nail art designs! Τι όμορφες ιδέες! Είμαι από τη Δευτέρα με τενοντίτιδα στο δεξί χέρι και δεν μπορώ ούτε στάμπα να κάνω στα νύχια μου, ουφ! Easy yet beautiful designs, thanks for the ideas! You're welcome ^_^ I hope you try some!